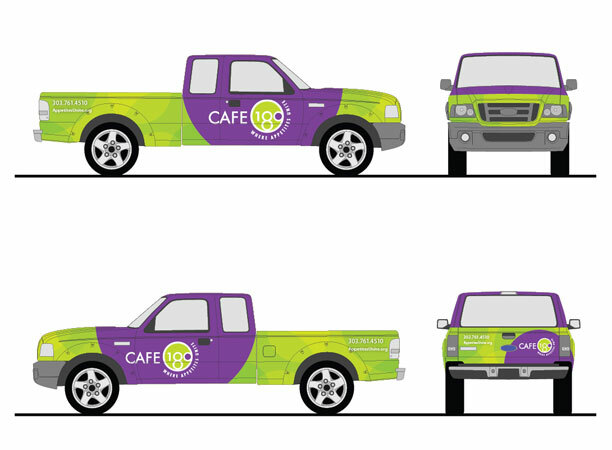 Bearings created the brand for the non-profit, pay what you can restaurants based on the idea of using our universal appetite for healthy food to build social connectedness and eliminate hunger with dignity. 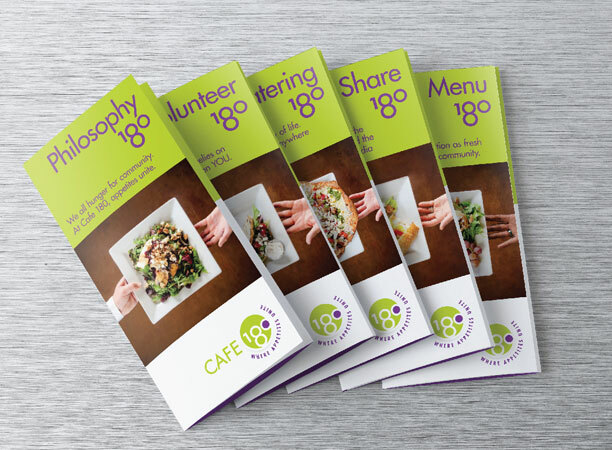 The name, tagline and visual expression are designed to inspire all to think differently about giving back, paying forward and building community. 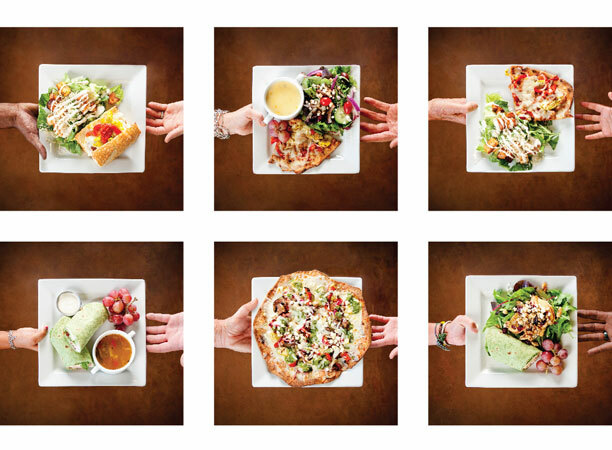 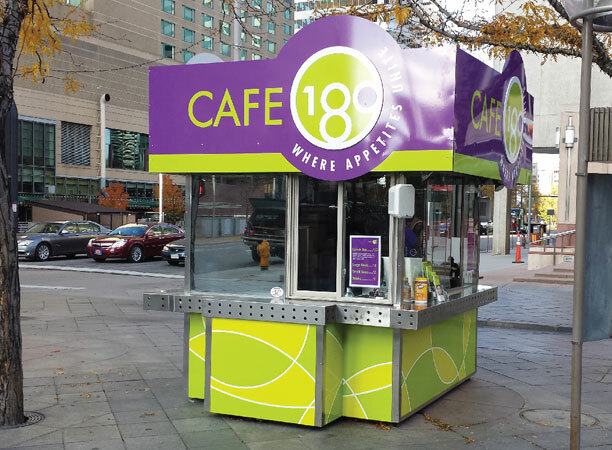 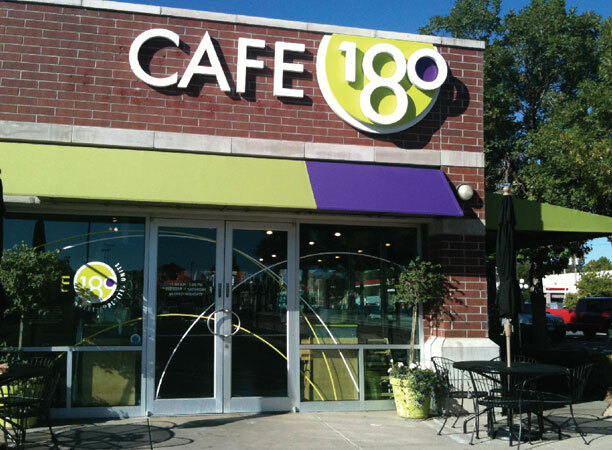 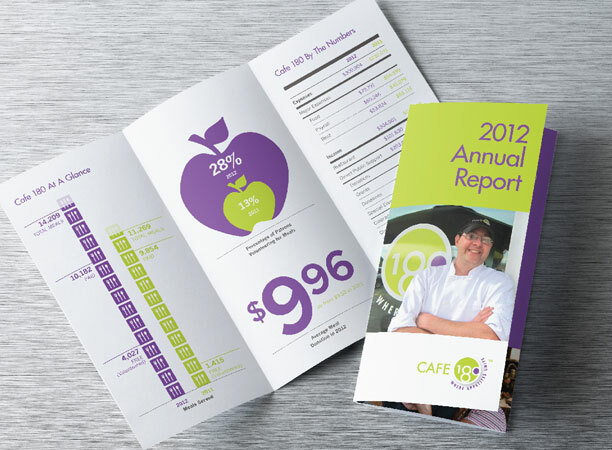 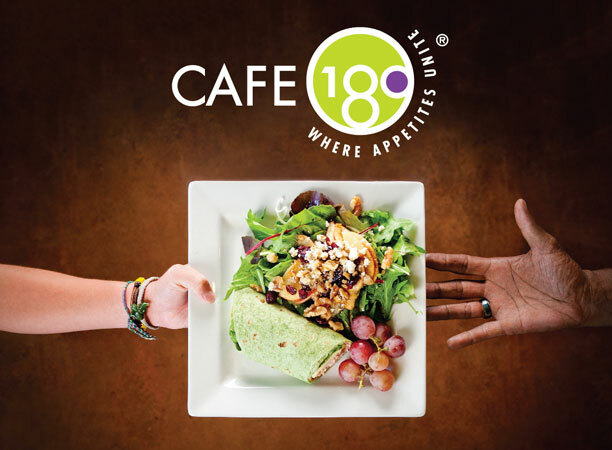 Begun as a pilot in Denver, Café 180 is expanding rapidly in multiple cities.